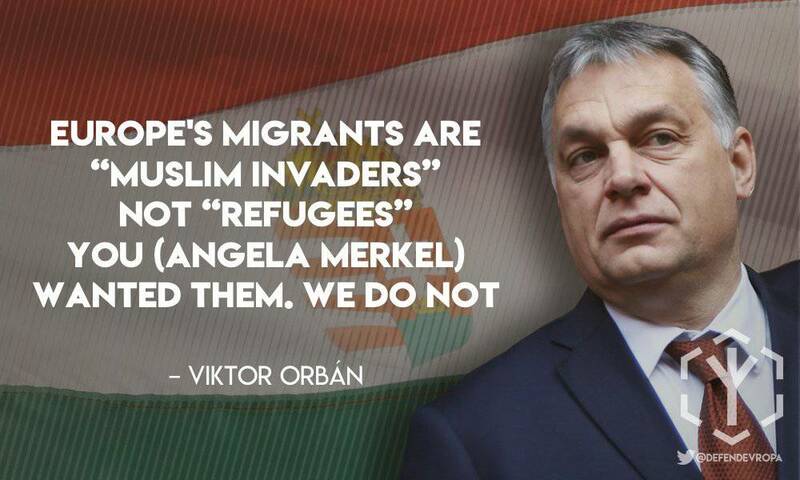 Shortly after Friday’s ‘Not a single cent on migration’ statement, the Hungarian premier has vowed to dedicate his new term to the preservation of the nation’s historic Christian roots, instead of opting for political empires on Hungarian soil. In a recent radio interview, Hungarian Prime Minister Viktor Orban said that the ruling Fidesz party was set to put emphasis on developing a Christian democracy in the country. “We are working on building an old-school Christian democracy, rooted in European traditions. We believe in the importance of the nation and in Hungary, we do not want to yield ground to any supranational business or political empire,” he said. The European Union’s most popular leader has accused a number of non-governmental structures funded by the US / Israeli billionaire George Soros of political meddling and actively supporting immigration. The prime minister most Europeans would elect to EU presidency has on multiple occasions accused Soros, who has been promoting a policy of open borders for migrants in Eastern Europe, of exploiting his grand funds to buy himself leverage in Brussels and the UN. Throughout Europe, Jewish organisations have thrown their considerable clout on Soros pro-immigration campaigns. Orban has stated that organisations that deal with migration issues will be obliged to seek approval and clearance from the country’s security bodies. Separately, in line with the Stop Soros bill, which is expected to be soon adopted into national legislation, 25 percent taxation will apply to foreign donations flocking to NGOs that encourage migration and thereby pose a risk to national security. Orban’s ruling coalition, comprising the conservative Fidesz party and Christian Democratic People’s Party (KDNP), won 49.6 percent of the votes in the parliamentary election. Orban, who enjoys the support of large swathes of the electorate due to his emphasis on stability and national unity issues, has entered his third consecutive term as the Hungarian premier. The first parliamentary session under the new government is due to take place on Tuesday, May 8, when Orban will be officially re-elected Prime minister.